WhatsApp has finally enabled the TouchID or FaceID Authentication support in the latest version of the app. So, you can now protect your app by biometric authentication. It will ask you to verify the Touch ID or Face ID before you access the app. If you are using WhatsApp on an iOS device, you can now enable the option. 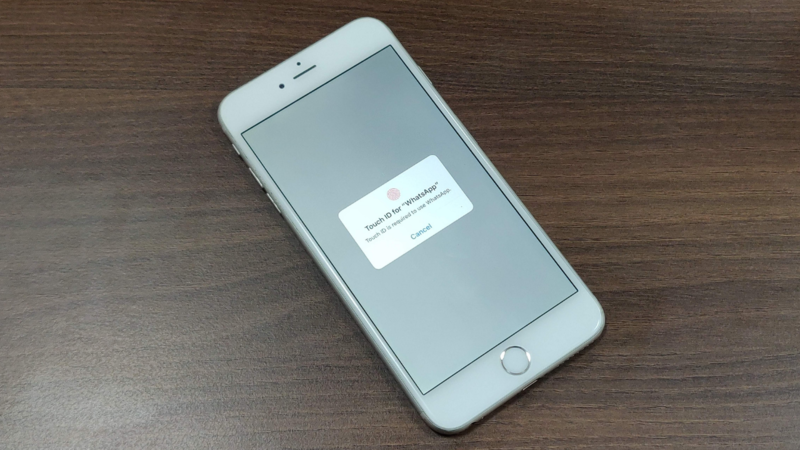 In case you are not sure how to do this, this article will give you a step by step guide to enable TouchID or FaceID Authentication on WhatsApp for iOS. Before you go and find the option, make sure you are using the latest version of WhatsApp on your iPhone or iPad. If not, update the app to the latest version. When you have the latest version of the WhatsApp app, follow these steps. Tap on “Settings” icon located on the bottom right side of the screen. Then select the “Account” in next screen followed “Privacy” in next. In Privacy options, select the last option “Screen Lock”.Here enable the “Require Touch ID” toggle and then select the time interval for asking Touch ID. If you select 15 minutes, it won’t ask for Touch ID again within 15 Minutes of verifying the Touch ID. Select the time interval depending on your need. Most of the people will select Immediately. Now you have enabled the biometric authentication support on your WhatsApp app. If someone knows the passcode of your phone, he/she won’t be able to access your WhatsApp conversation until you manually give access by Touch ID or Face ID verification. The feature has been into testing since October last year. Finally, it is available for all users across the globe. The feature doesn’t protect individual chats but the whole app. So, anyone having access to your passcode cannot open the app to read your conversations. This is a big relief because iOS has no working app lock apps. So, people using iOS were in badly need of something to protect their WhatsApp app from snooping.